2019 seems like the year we all want to make a serious dent in our TBR lists! 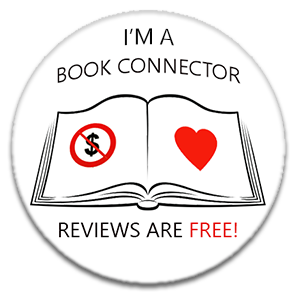 I’ve signed up for Mount TBR to reduce mine by 48 books. Seems daft to keep buying more when I already have so many unread! I know, but the lure of the shiny new ones is just too much! Thanks, Lorna. That’s the dream! Oh boy if I created a spreadsheet with all the books I have on every medium that I have not read yet it would take me years to even create the spreadsheet, it’s obnoxious! So don’t be embarrassed I’m sure my number is way higher! The very best of wishes coming to you from me for all of the above. I love the idea of the reading challenge but dare not take it on myself! I’m a lazy slacker who leaves the planning to The Boss. I set my Goodreads challenge at 60 books this year and am currently one ahead of schedule. That’s the only goal I’ve set for myself this year other than doing whatever it takes to help my family succeed and not lose my job.